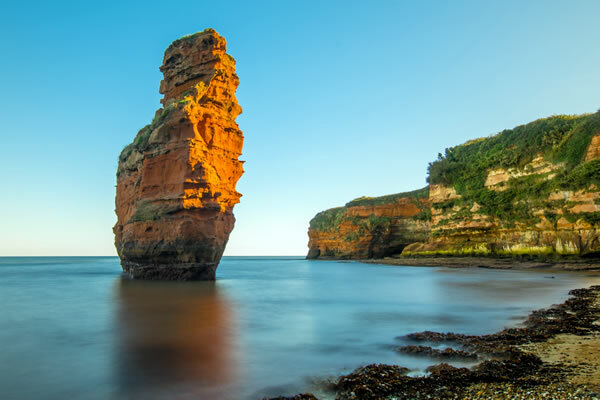 Ladram Bay is one of the largest, privately owned holiday parks in Devon. With its own private, sand-washed, pebble beach, set in a secluded sheltered bay it is hard to beat. 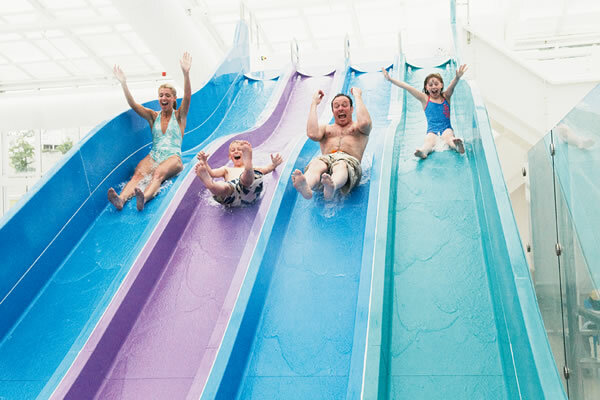 Not only is the beach great for sunbathing and swimming but also a host of other activities and sea sports. 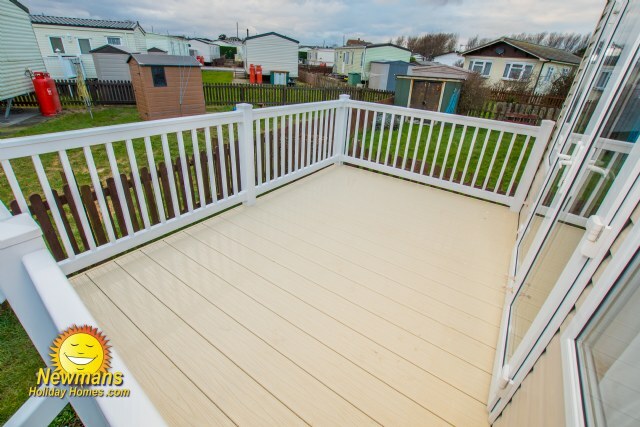 173; a fantastic 2015 Swift Bordeaux 6 birth holiday home, complete with French doors onto the Juliette balcony, fenced garden, contemporary lounge, modern and well equipped kitchen, en-suite to master bedroom, central heating and double glazing. LOUNGE; 173 benefits from French doors opening onto the Juliette balcony and contemporary free standing sofas (with occasional sofa bed). Unique design and features makes for a spacious and luxurious interior. 173 elegantly combines a traditional feel with modern style and contemporary colours providing a welcoming, bright and relaxing atmosphere. 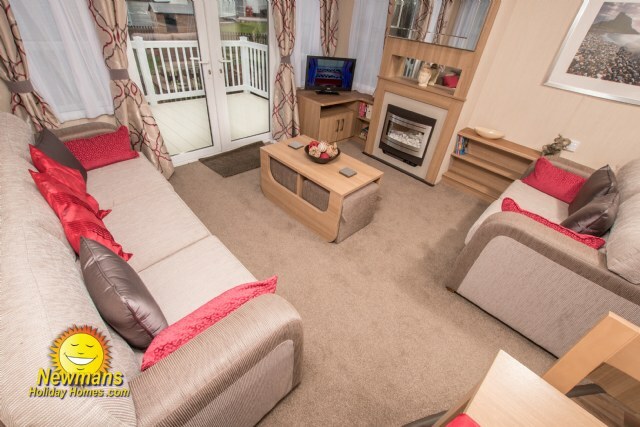 This holiday home benefits from a TV, DVD, Free view, coffee table, upholstered cube stools and contemporary gas fire. 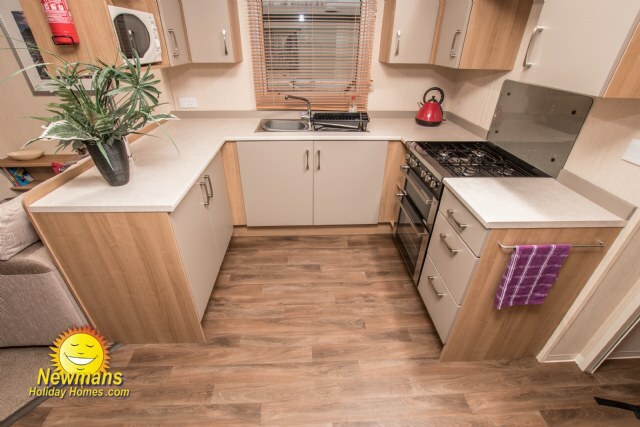 KITCHEN & DINING AREA; Well-appointed kitchen furnished to a high standard with luxury appliances inc full size integrated fridge and freezer, microwave, 4 ring hob with electric ignition, cooker and extractor fan. 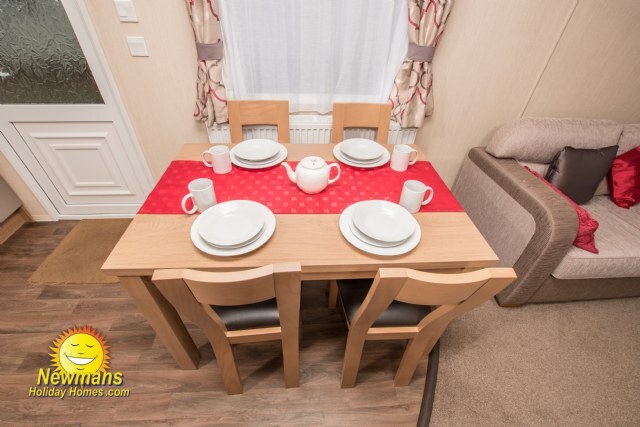 The dining area is spacious and benefits from a comfortable free standing table and 4 chairs. 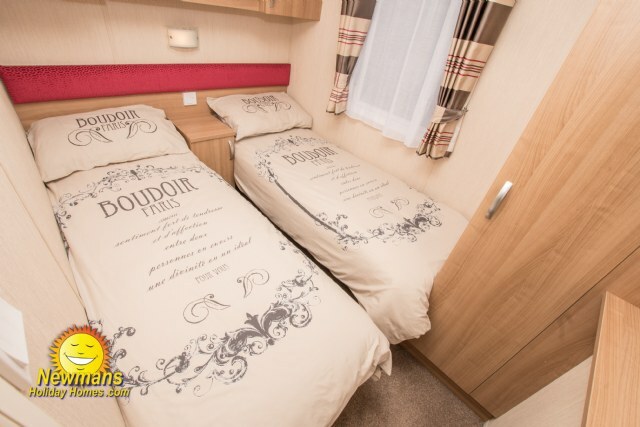 BEDROOMS; this accommodation has two bedrooms, one spacious double benefitting from a double size bed, en-suite toilet, over bed storage, vanity area, fitted wardrobe and room for a travel cot. 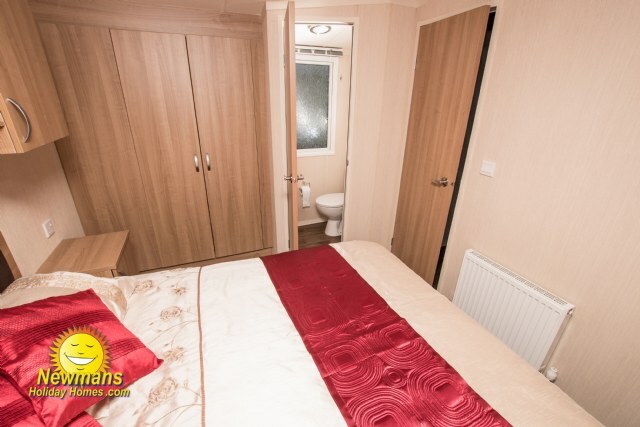 Well-presented twin room both with fitted wardrobes (twin beds can be pushed together to form a double). 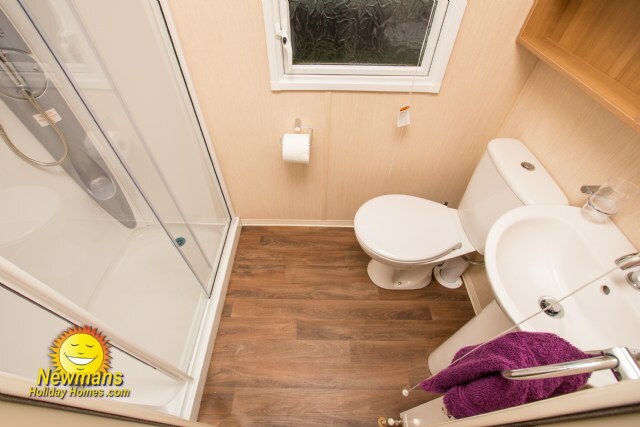 BATHROOM & TOILET; 173 benefits from a fully fitted shower room fitted with full size shower with glass door, toilet and wash basin. 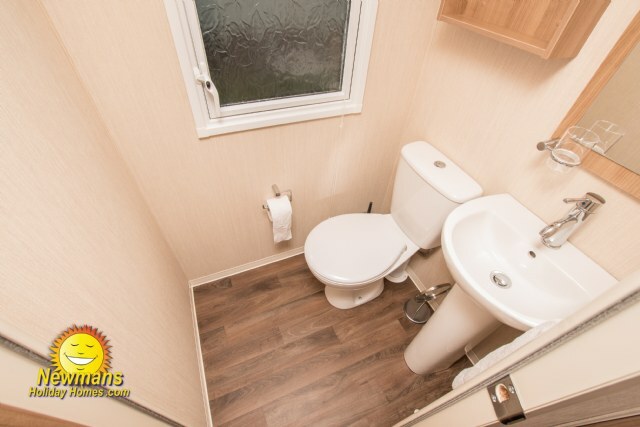 173 benefits from having a separate toilet as an en-suite in the master bedroom. 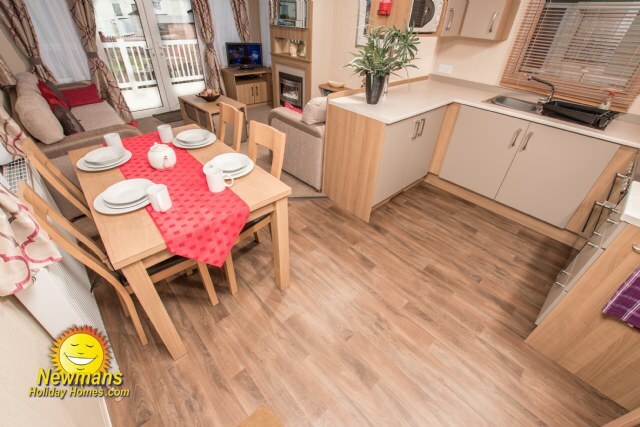 HEATING; Double-glazed and full central heating with radiators in all rooms, this means you can holiday all season in comfort. VERANDA; Yes, front Juliette balcony. NON SMOKING: All Newmans holiday homes are non-smoking. We request that guest’s do not smoking inside the caravan/lodge at any time. 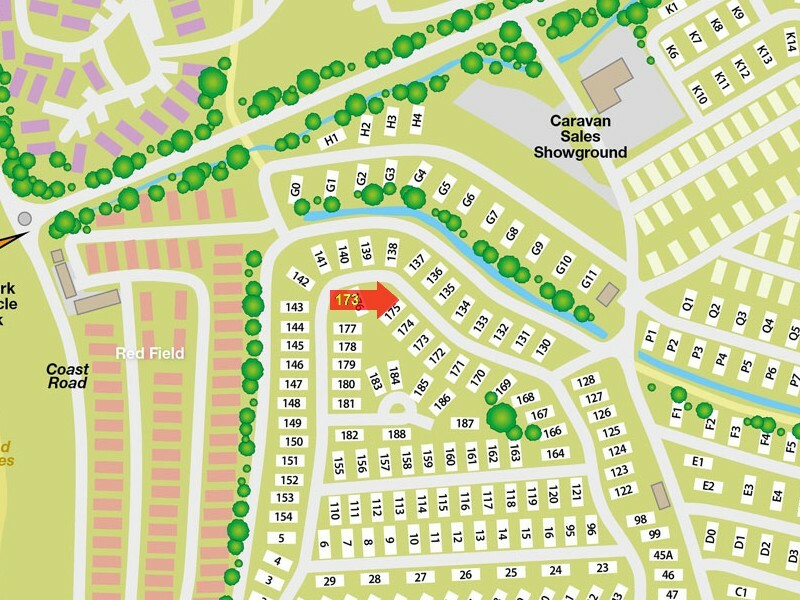 IMPORTANT INFORMATION: Location from main amenities, approx 2 to 3 minute walk. 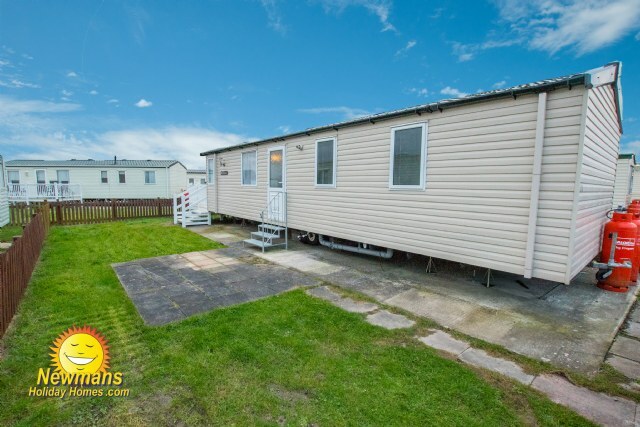 NON SMOKING: Please be advised that all of Newman’s holiday homes accommodations are privately owned and therefore it is strictly forbidden to smoke in them at any time. Damage through smoking will incur an additional charge. 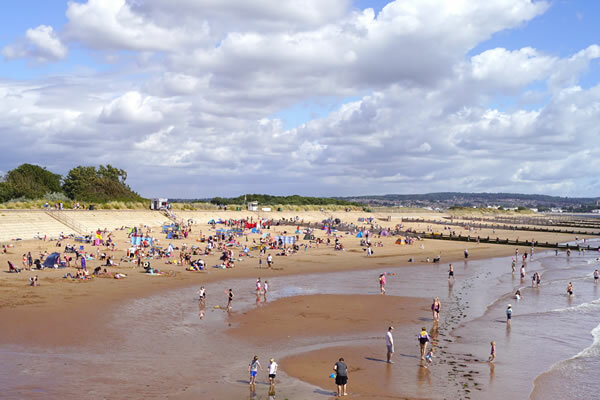 NEAREST CARAVANS FOR GROUP BOOKINGS; To find the closest caravans for group bookings please click Browse Caravans at Brean Sands, then select 1 - 400 from the Park Area list and click Search. Non standard week and short stay bookings are welcome, but may be restricted from mid-July to end of August. 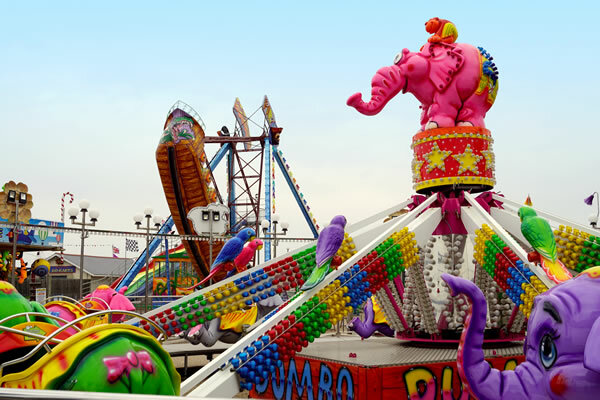 Gas & electricity, Children's & adults entertainment, Half price golf green fees, Children's Clubs, Fishing (licence required), Discounts for Fun park tokens and wristbands. The Gym and Sun Bed Centre can also be used for an additional fee.